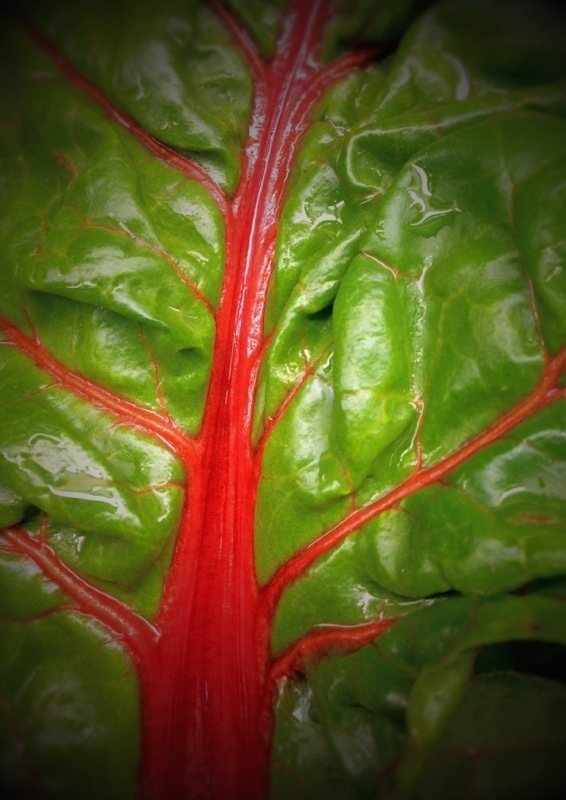 Day 18 of Photo 365 is brought to you by red chard. LOVE this one! What a good eye.